The era of social networking clearly has arrived, creating significant implications for enterprises. Today, there are compelling rewards for embracing social networks-and potentially severe penalties for putting it off any longer. 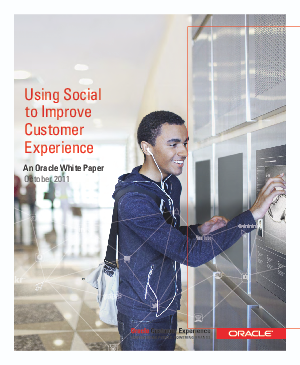 This white paper outlines four key ground rules for engaging with social networks in order to maximize their potential for improving customer service.